Win a training plan from the Blue Ridge Marathon! This week's #RunChat, which kicks off at 10 p.m. Sunday, Dec. 6, features a chance to win a training plan for "America's Toughest Road Marathon" - the Foot Levelers Blue Ridge Marathon in Roanoke, Virginia. Here’s the awesome thing about this plan - while it’s designed for the Blue Ridge Marathon, you can use it to help you train for a marathon anywhere. The plan for the marathon training program starts on Dec. 24; the half plan starts on Jan. 7. 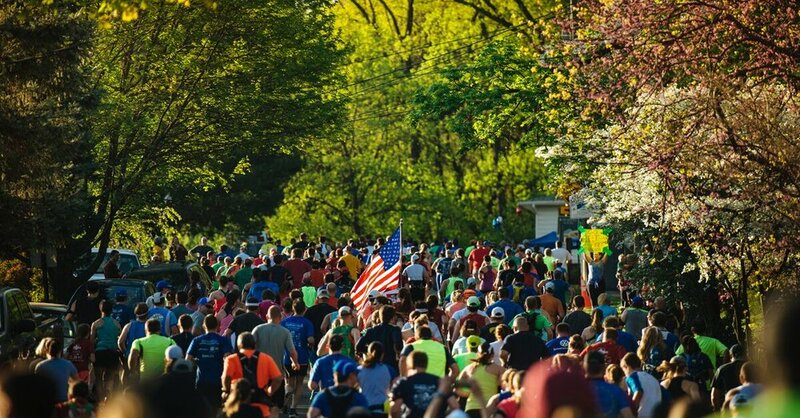 “People can use it to run America’s Toughest Road Marathon, but it would be great motivation and training for any spring race in April or after,” race organizers say. To enter to win, simply retweet the tweet below by 9:55 p.m. ET Dec. 16 AND answer at least one question during the chat. Also this week we’ll have an exclusive 30% #RunChat discount for the marathon, half, double, 10K and training plans that will start on Sunday and be good for only 48 hours! The race on Saturday, April 13, 2019, features 7,430 feet of elevation change -- more than any other road marathon in the U.S. -- and includes a portion of the Blue Ridge Parkway and numerous other climbs in the southwest Virginia city. Run the Blue Ridge Marathon in 2019! This week's #RunChat, which kicks off at 8 p.m. Sunday, July 8, features a chance to enter to win a race entry for "America's Toughest Road Marathon" - the Foot Levelers Blue Ridge Marathon. 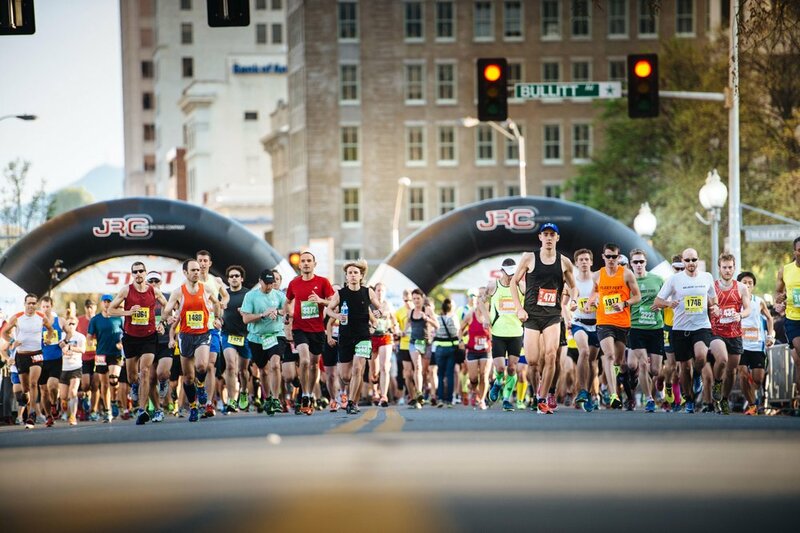 The race that starts in downtown Roanoke, Virginia, on April 13, 2019, features 7,430 feet of elevation change -- more than any other road marathon in the U.S. -- and includes a portion of the Blue Ridge Parkway and numerous other climbs. One winner will be selected at random and announced in the final few minutes of #RunChat. The winner is responsible for your own travel costs to/from race and any other expenses during race weekend. Winners can choose the 10k or half marathon option of the race.